Men and women who served in the armed forces during the Vietnam War. 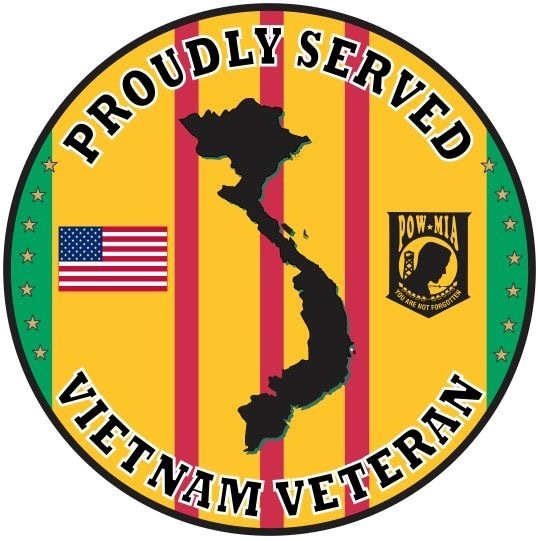 The term has been used to describe veterans who were in the armed forces of South Vietnam, the United States armed forces, and countries allied to them, whether or not they were actually stationed in Vietnam during their service. 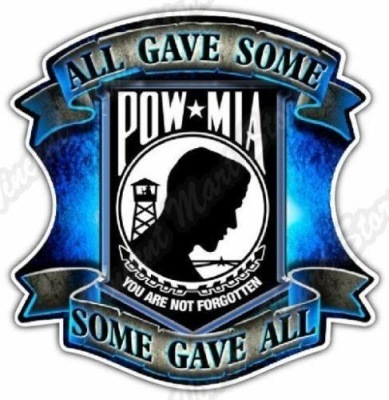 However, the more common usage distinguishes between those who served "in country" and those who did not actually serve in Vietnam by referring to the "in country" veterans as "Vietnam veterans" and the others as "Vietnam-era veterans". 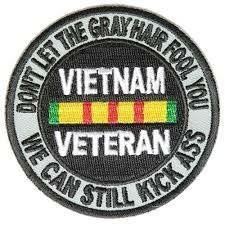 The U.S. government officially refers to all as "Vietnam-era veterans". Dinner for Members and their guests, please call Linda Lamb if you are attending and if you are planning on bring a dish. “The Vietnam War Veterans Recognition Act of 2017 is the first federal statute to recognize in perpetuity the bravery and sacrifice of veterans who served during the Vietnam War. 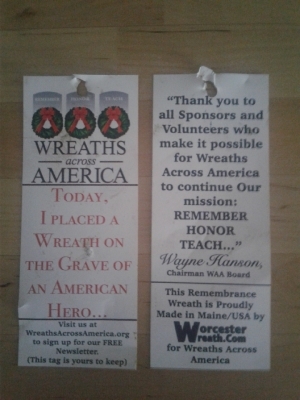 Although this day may be bittersweet for some of us, and though we cannot claim that the United States emerged victorious from that terribly divisive war, we can look back with pride for the service we rendered in answering our nation’s call,” said Rowan. “We applaud Senators Toomey and Donnelly for their support of our Vietnam veterans and for ensuring that March 29th is permanently designated as National Vietnam War Veterans Day,” said Rowan.